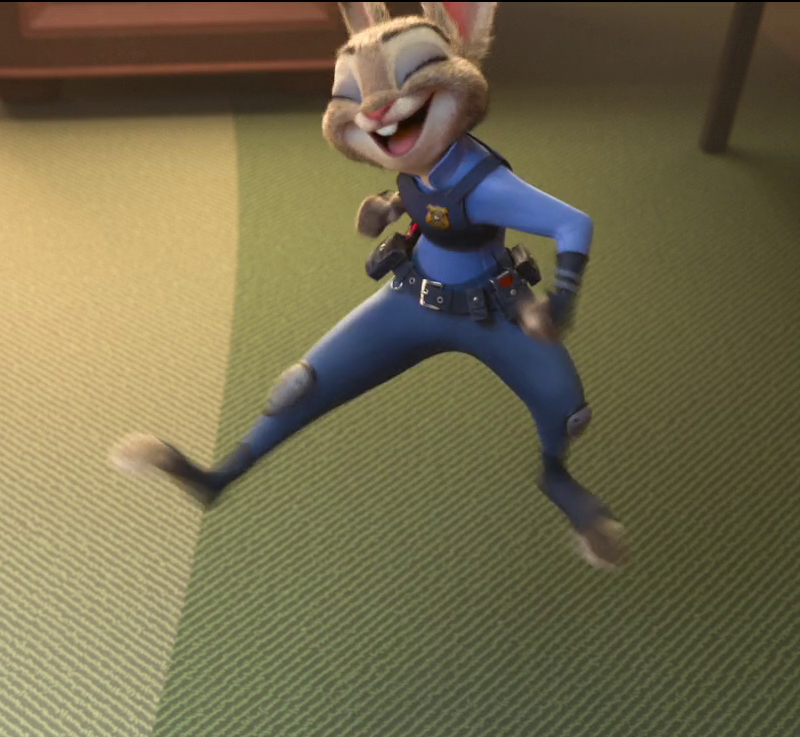 A brief celebration of Zootopia winning the Golden Globe for Best Animated Feature! (And a belated celebration of Zootopia being one of the American Film Institute’s Official Selection of the AFI AWARDS for 2016; and all its other accolades and wins!) Woo!